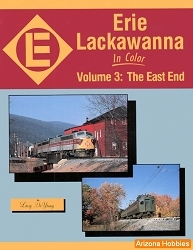 Erie Lackawanna dispatcher Bob Collins knew everything that was going on and went out and recorded the action. 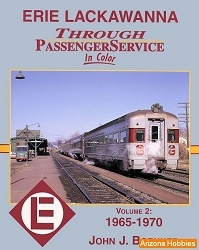 The Erie and DL&W mesh together in this colorful tribute to "The Friendly Service Route." 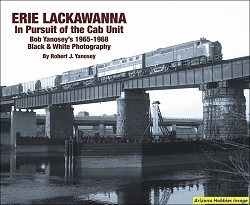 Morning Sun Books, soft cover, 96 pages, 11 x 8.5 x .25 in, all Color photographs.